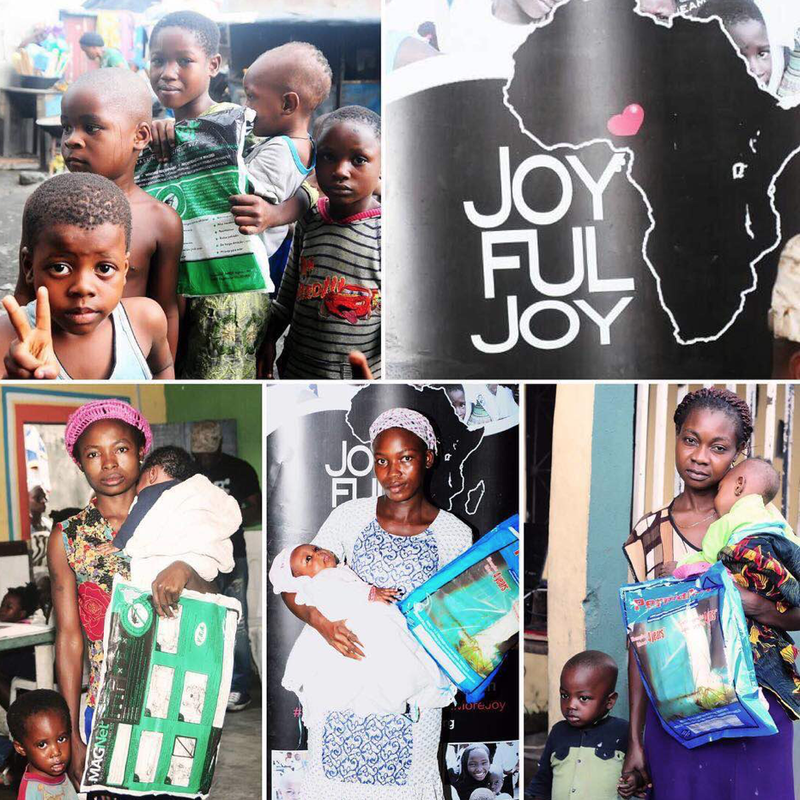 The Joyful Joy Foundation was founded in 2012 by Osas Ighodaro and Sioux Greaux. 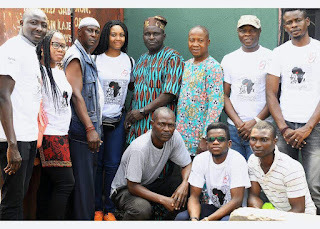 The foundation is an NGO registered both in the U.S and Nigeria. It was launched in Nigeria to fight against malaria, poverty and HIV/AIDS among children. The Joyful Joy Foundation supports the push for a healthier and malaria free Africa. The foundation was launched in Nigeria on the 13th of October 2013. The event was hosted by founder Osas’ Ighodaro’s husband, Gbenro Ajibade and Zimbabwean actress and television personality Vimbai Mutinhiri. The launch also featured performances from various comedians and musicians. 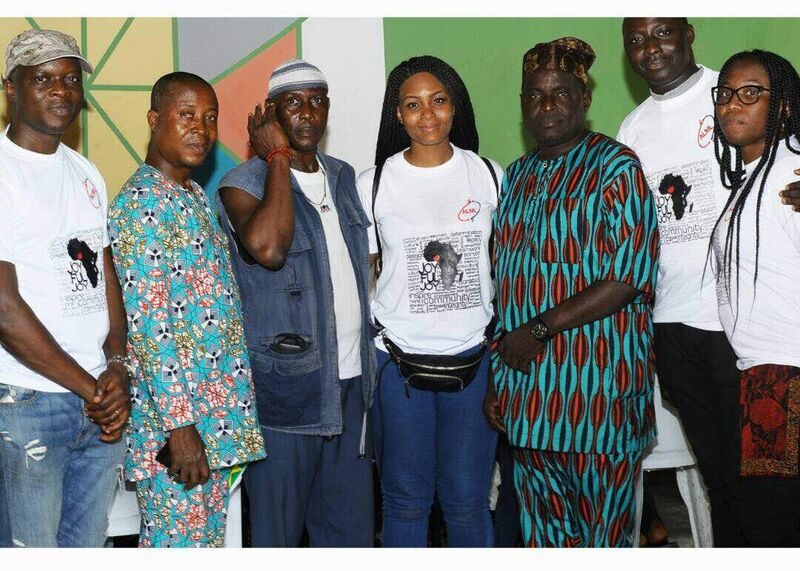 The foundation holds a monthly outreach and this month it was held at Ebute-Metta, Lagos, Nigeria. This month’s outreach/give back took place on the 12th of August. The reach was very impactful as the foundation was able to test, counsel and provide malaria treatment and long lasting insecticide nets to an estimate of 700+ people, including pregnant women and children. “The Joyful Joy Foundation is truly a blessing and meeting its mission of "Spreading Joy, one community at a time," says it all. I'm grateful to be able to make an impact, small yet impactful.” The founder, Osas Ighodaro said during the outreach on Saturday.